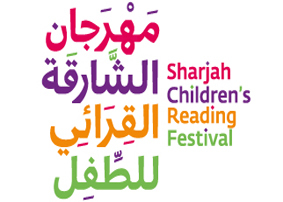 The Sharjah Children’s Reading Festival, sponsored by the Sharjah International Book Fair, has become one of my favorite annual events. Where else are you going to hear a marching band (some of whom are on stilts) transition from “Hello Dolly” to Stevie Wonder’s “Superstition? Where else could there be appeared to be the “world’s largest children’s bounce house” filled with thousand of happily bouncing children? And as an added bonus, the oddest performances of “The Wizard of Oz” I’ve ever seen? Of course, there’s much more to the festival than mere spectacle. Held from April 23 to May 4, publishers from around the Middle East displayed over 20,000 printed, audio-visual and electronic titles. the event also featured cooking demonstrations, professional seminars, workshops, and exhibitions with more than 80 international guests. Authors read from their books, at the festival and at schools throughout the area, and a glorious exhibition showed off illustrations from around the world. 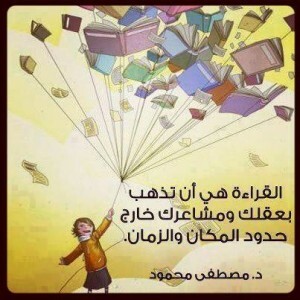 It’s a salute to children, to reading, and to the publishers who help to make it all possible. According to the staff at the UAE based Jashanmal National Company, the festival’s best-selling titles were the same as those that are otherwise best-sellers throughout the world: Diary of a Wimpy Kid, Dark Desire, Rick Riordan’ts Percy Jackson series, Roald Dahl and Cassandra Clare. 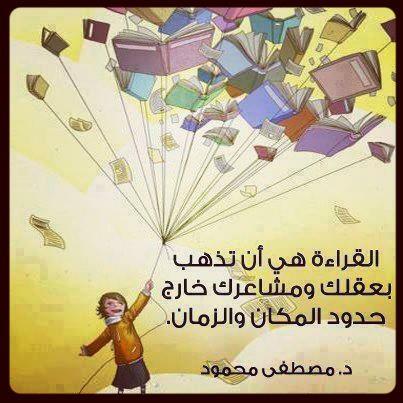 The best-seller written in Arabic? The Spirit in Dubai. The panel discussion “Techniques for Writing for Children,” offered an interesting look at the struggle of Middle Eastern writers to reach young readers, as well as offering up cultural differences that intrigued the culturally mixed audience. Fatema Sharafuldin of Lebanon spoke passionately about the need for children’s writers to keep their language simple and correct, “the language of daily life,” and urged that writers of young adult literature, which she admitted was a “weak spot” in publishing in the Middle East. “Pay attention to what is being done in other language to learn how to approach sensitive contemporary topics,” she added. She also called on writers to “stop self-censoring,” and to learn to write about “taboo” topics in a more creative way. (That said, I recently learned that the much talked about up-coming If You Could Be Mine by the young Iranian-American author Sara Farizan, (to be published in the United States by Algonquin Books for Young Readers), with its “taboo” topics of lesbianism and sexual reassignment, will not be available to Middle Eastern readers, in at least the UAE. Finally, Scott Gardner captivated the crowd with his spirited didgeridoo playing, as well as a fascinating comparison between the difficulties between a regional Australian young adult writer like himself and children’s book writers in the Middle East in reaching an international audience. “We write books that follow the heart of our culture – cultures that don’t necessarily translate well to other cultures,” he said. Seventy five artists from countries throughout the Middle East, Spain, Japan, Mexico, Slovenia, Poland, Italy, Canada, Ukraine, Mauritius, Sudan, Argentina, Chile, Lithuania, Switzerland, Thailand, and Afghanistan competed for prizes as part of the Sharjah Exhibition for Children’s Book Illustrations. The first place winner, Mahmoud Gahallah of Sudan received $8,000, second place and $6,000 went to Nooshin Safakhoo of Iran, while third place and $4,000 was taken by Elsa Klever of Germany.